The Junior Miss Pageant for ages 14 to 16 helps contestants learn public speaking skills, as well as many other opportunities to build self-confidence and relationships. 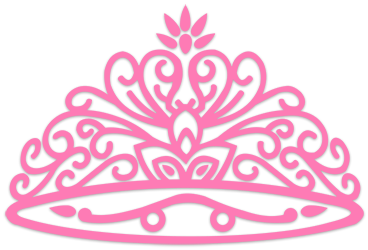 All pageant contestants must complete a consent and entry form and return it by the deadline. The Junior Miss Pageant includes an interview, introductions, sportswear/casual wear and evening gown/stage presence.